Dezcal™ is a citric acid based, non-toxic, biodegradable and safe descaler that breaks down lime scale and calcium deposits. Dezcal™ is safe and easy to use – it’s as simple as brewing a cup of coffee. Why should I use Dezcal™? 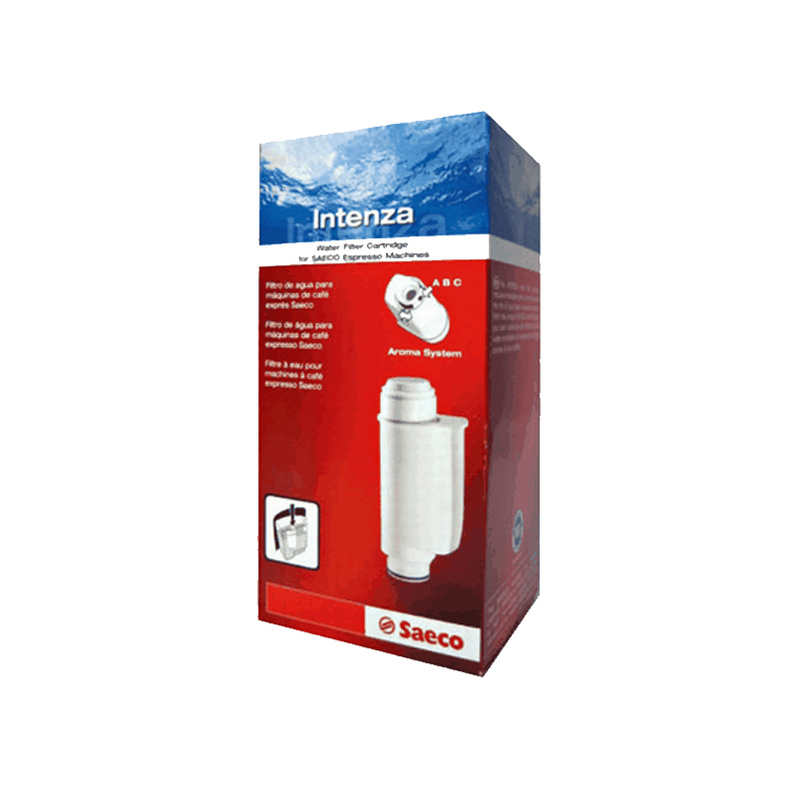 When limescale in your hot water tank builds up, it can clog water flow and affect brew temperature, leading to beverage inconsistency. Dezcal™ is designed to break down limescale and mineral build-up inside your machine to ensure great, consistent coffee. How often should I descale my Espresso machine? We recommend descaling your machine every 3 months; however, this may vary based on water hardness in your area. For areas with hard water, we recommend descaling as often as once a month to maintain your equipment. How does vinegar compare to using Dezcal™? Vinegar is a weak acid that does not effectively break down limescale build-up in comparison to Dezcal™. Dezcal™ breaks down even the toughest limescale and mineral deposit build-up without the excessive rinsing needed when using vinegar. Additionally, Dezcal™ is a flavor neutral descaler that will not leave behind an odor or strong flavor like that of vinegar. Vinegar is not recommended by espresso machine manufacturers as it will damage the water pump. Can Dezcal™ be used on copper and aluminum Espresso Machines? Dezcal™ can be used on coffee machines with aluminum and copper heating units for short periods of time. Our formula contains a corrosion inhibitor; however, with extended exposure to acids, aluminum can pit and lose its luster. When copper comes in contact with acid, the oxidized portion is cleaned (similar to taking the green off of a roof). When copper is in the acid solution, it will redeposit back onto itself, so there is minimal concern for damage. In general, we only recommend use of our products as described in the instructions. In the case of descaling with acids, we suggest avoiding extended exposure and rinsing thoroughly after use. How do I know if Dezcal™ has been completely rinsed out of my machine? To confirm that the product is properly rinsed, sprinkle household baking soda into some of the rinse water. Foaming indicates Dezcal™ is still present in the rinse water, and we recommend one more rinse. If the baking soda simply drops into solution, you can be confident that Dezcal™ is fully rinsed out of the machine. What is the difference between Cleancaf® and Dezcal™ products? 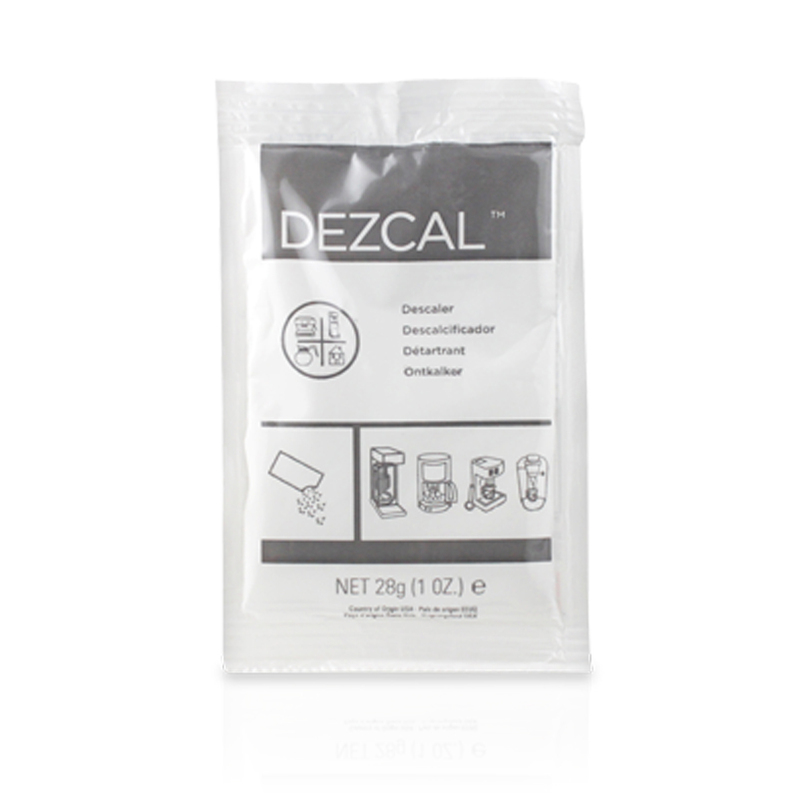 Dezcal™ is specifically designed to address the need to remove hard water deposits. 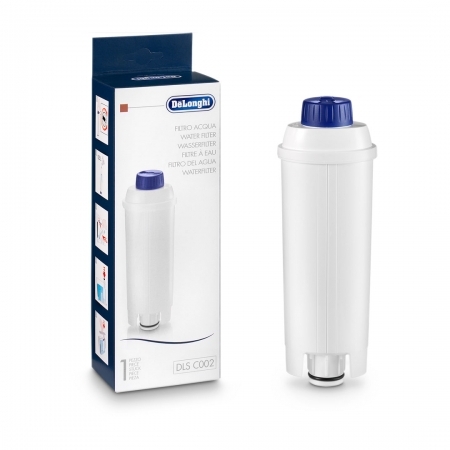 This citric acid based, non-toxic descaler breaks down even the toughest limescale and calcium deposit build-up. Cleancaf® is designed to keep your machine clean and your coffee tasting great by eliminating residual coffee oils and build-up in your machine. It also contains a component that works as a scale inhibitor. When used regularly, it will prevent the accumulation of scale build-up on the internal parts of the machine. Can I eat or drink this product? Dezcal™ is an acid based product designed to breakdown the build-up of mineral deposits inside of your coffee machine. Much like any automatic dishwashing detergent, countertop cleaner, or other kitchen cleaner, this product is not intended to be consumed. It is a chemical designed to perform a function and when used according to directions and rinsed properly there is no risk of consumption of the product. How do I learn more about safety of this product?